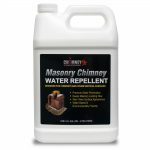 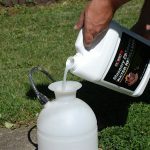 Chimney Rx Masonry Chimney Water Repellent is a modified siloxane based product, specifically designed for chimneys, that penetrates deeply into most masonry and concrete pores. 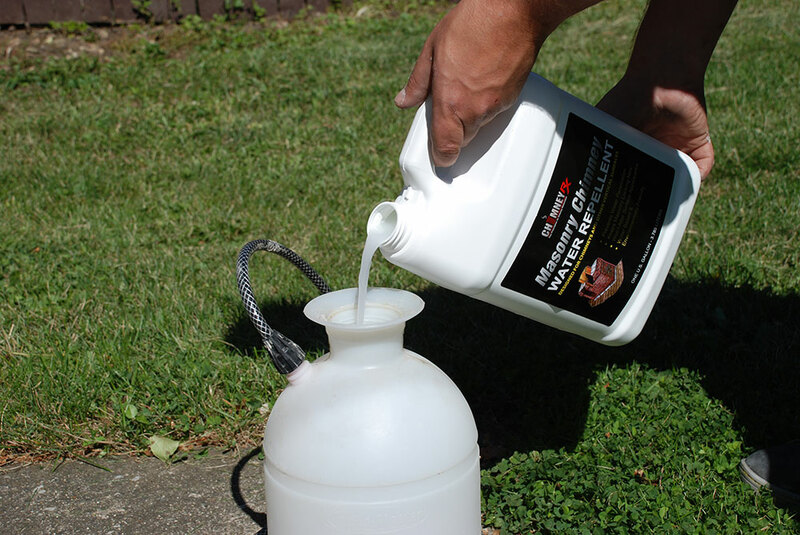 Unlike acrylics, silicones, and other waterproofing sealers that form a film on the surface and trap water vapors, this product allows deep penetration of the active ingredients of up to 1/4 inch or more. 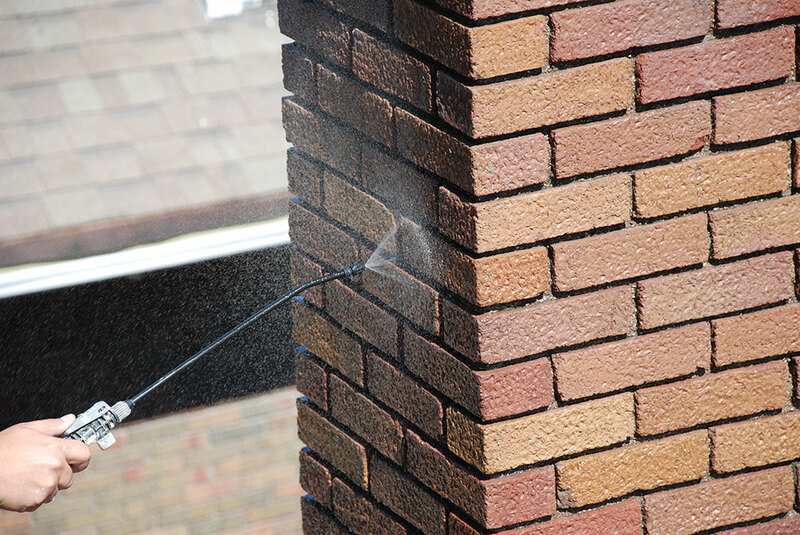 As a result, the special siloxanes in Chimney Rx Masonry Chimney Water Repellent react to form strong chemical bonds beneath a treated surface. 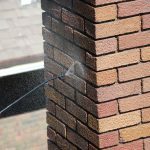 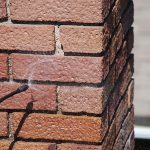 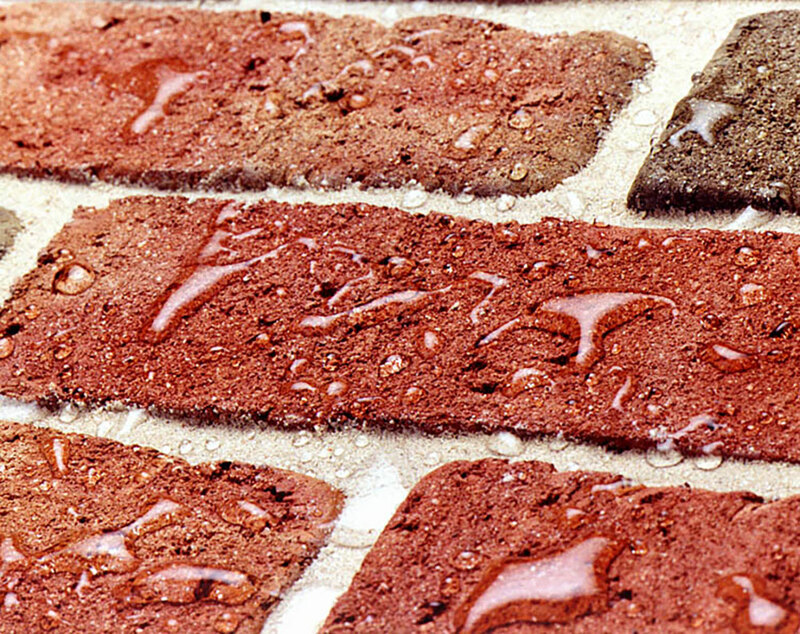 These bonds allow the chimney water repellent to become a physical part of the structure and provide long-lasting, water-repellent protection without altering the appearance of the brick. 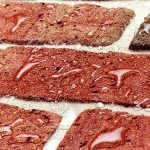 Moisture, from either internal or external sources, is usually present in brick, masonry, and concrete. 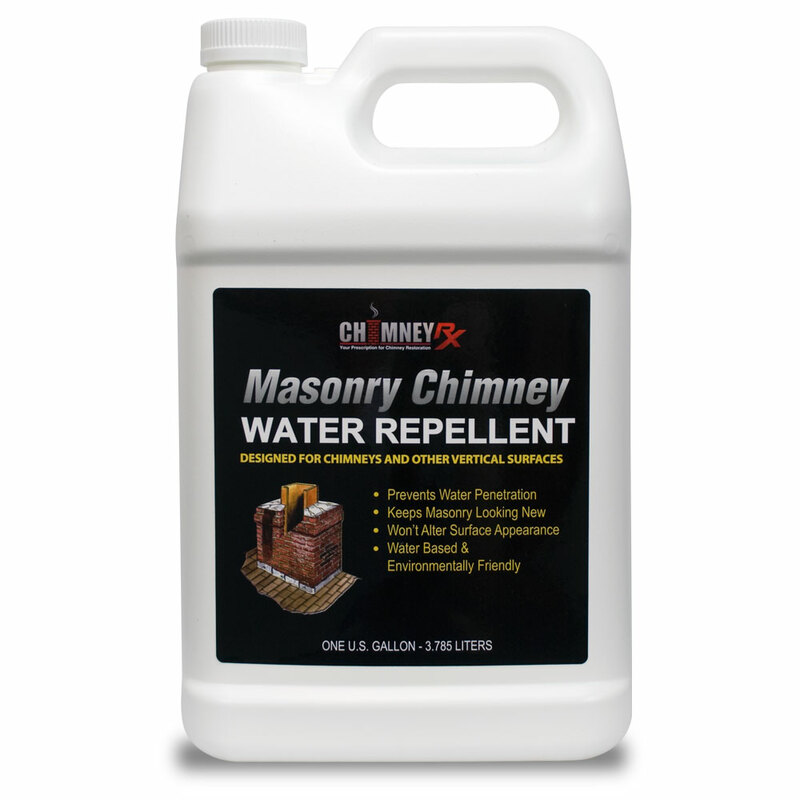 A Chimney Rx Masonry Chimney Water Repellent treatment is 100% vapor permeable, so it allows the water vapors to escape. 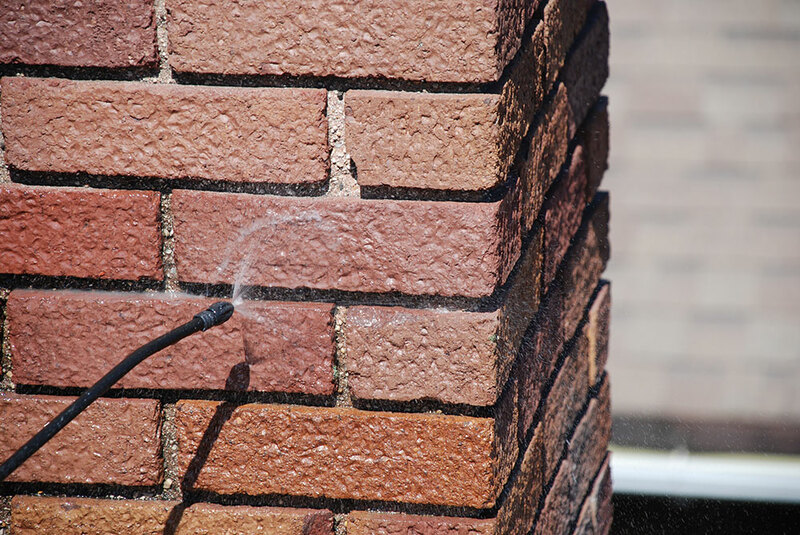 This reduces costly chimney repairs — like spalling, scaling, deterioration, and freeze-thaw damage — that result from trapped moisture when film-forming water sealers are used. 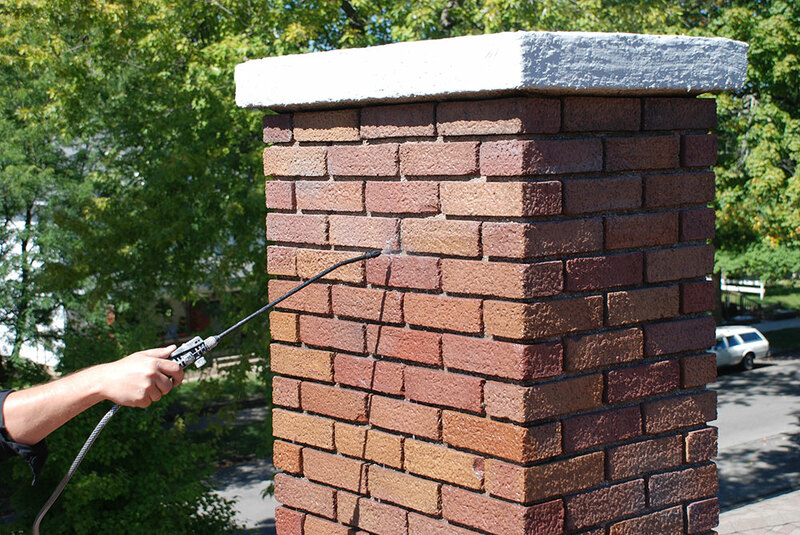 The best way to prevent chimney deterioration is by using chimney repair products that will allow vapors to pass through, such as Chimney Rx Masonry Chimney Water Repellent.